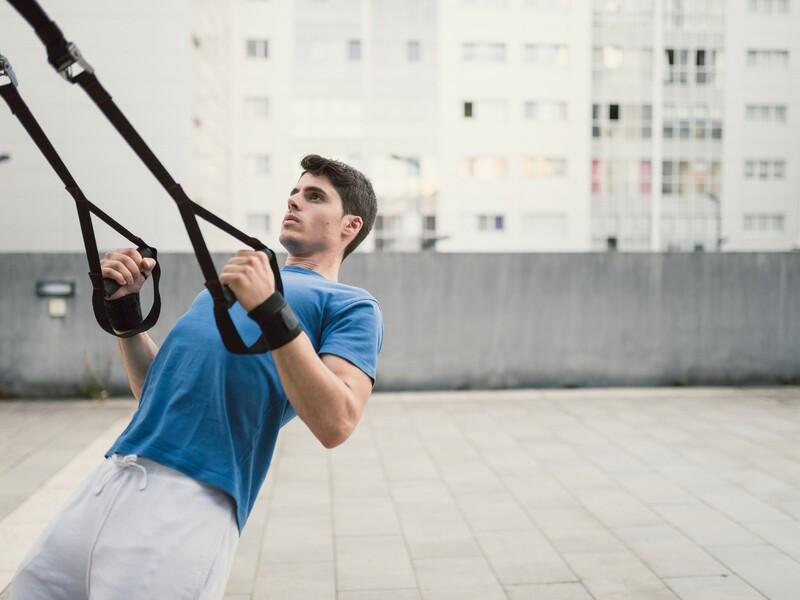 When it comes to certifications in the personal training field, I personally choose the FMS (Functional Movement Screen) certification over any other certification, especially when starting out. Sure the nationally accredited personal training certifications are great to have, but being a business owner and person that hires coaches, I would honestly rather see the person applying for the job to have an FMS certification over a personal training cert any day of the week. Why do I choose the FMS certification over other options? Movement First- In my opinion, understanding basic movements should be the first priority when learning how to train. After all, if you’re getting into the field of coaching people to perform better, don’t you think understanding the basic movements you’ll be training is important? Not only is it important to understand what good movement is and what it should look like, it’s also extremely important to understand how to fix it. The FMS does an awesome job of creating a baseline standard for how someone moves. After establishing a base line, the movement screen will provide a road map to follow to enhance results. By understanding the hierarchy of what to correct first, you’re ability to improve your clients performance base will improve dramatically. 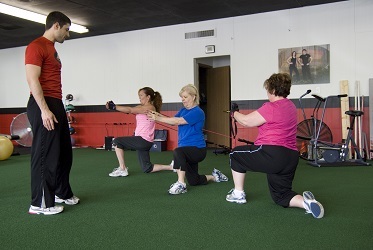 Understanding the FMS and the concepts behind it will help improve your results and give you a more tools to work with when developing your clients programs. 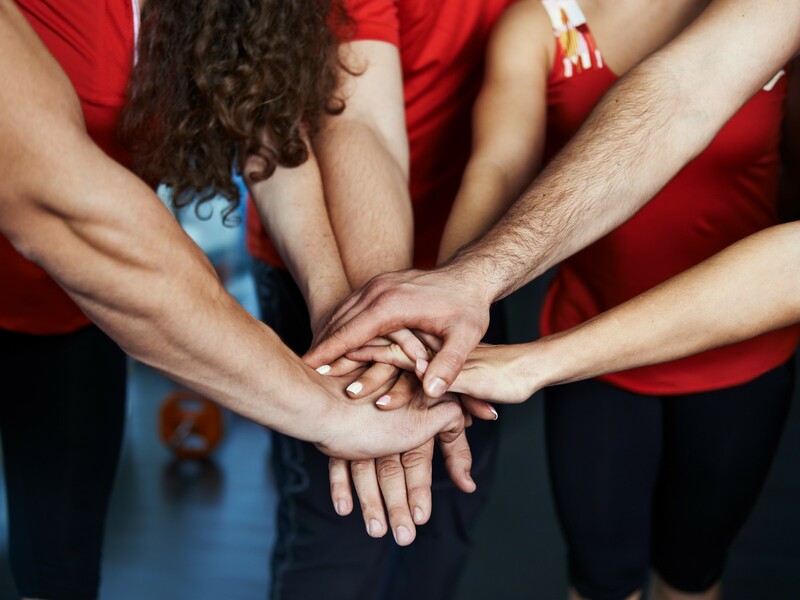 We know there are a lot of ways to assess someone, but we feel the FMS is the best option to screen and assign corrective exercises to groups, and individuals. We have been using the FMS for years in a one-on-one and semi-private setting. When the economy took a turn for the worse, we implemented large group training. 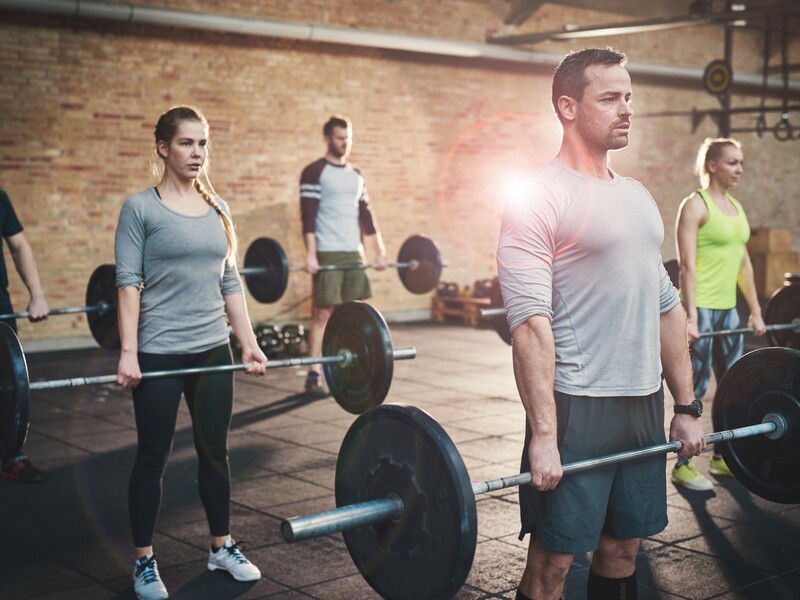 We knew we had to eventually find a way to incorporate what we learned from our many years of personal training into the large group training setting. Our large group training was just not good enough. Why the FMS though? Why not use something much easier that doesn’t involve a kit or so much education? Why not assess on the fly and make things MUCH easier for the trainers and the clients? Well, here is why.